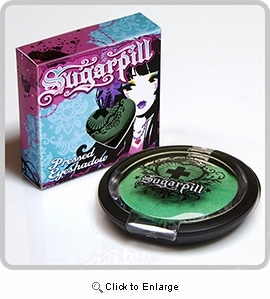 Vibrant green with a slightly pearl sheen. 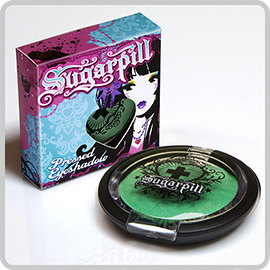 From the Addicted to Pretty collection.Loose eyeshadows are packed by weight. However, some ingredients may still settle during shipping, which gives the appearance of being less full.